Happy Friday! It’s a snow day here in my world so “Kindly Leave,” the debut single from Party Dolls, was a welcome find in my e-mail this morning. 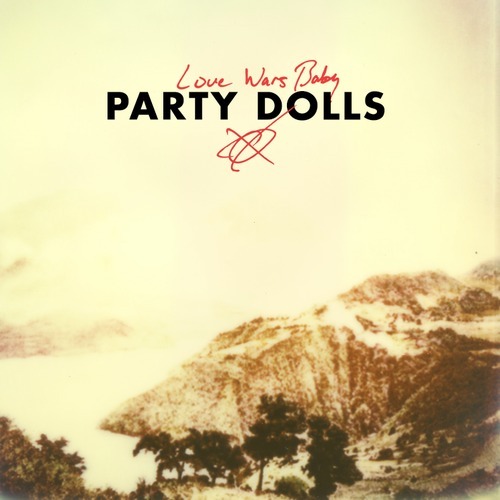 Featuring Tedo Stone, Jeremy Wheatley (Crooked Fingers) and members of The District Attorneys, Party Dolls will release their debut album, Love Wars Baby, on Valentine’s Day via This Is American Music. Get your Friday started right by downloadiing “Kindly Leave” below.